A Traveller gang suspected of ordering Ireland's latest gangland gun murder is closely linked to feared crime boss Cornelius Price, the Herald can reveal. 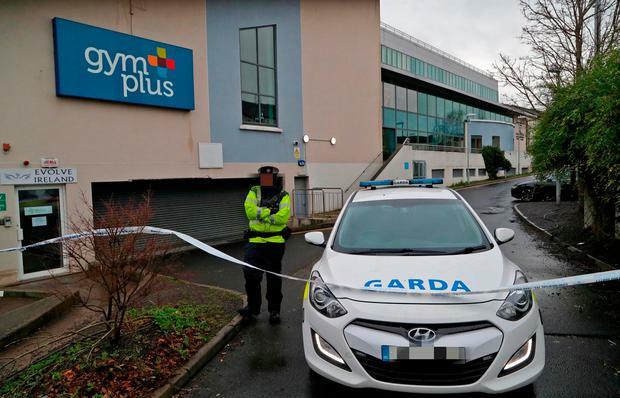 A garda investigation is continuing into the shooting of drug dealer Zach Parker (23), who was gunned down outside a Swords gym last Thursday night. 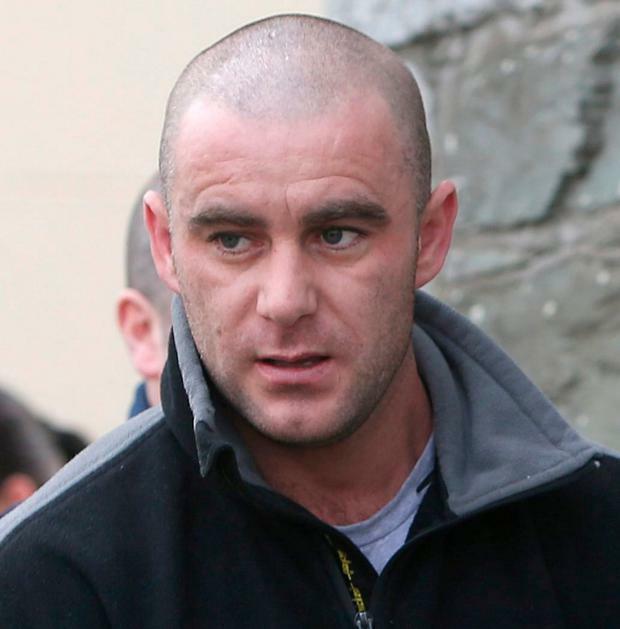 The prime theory is that Parker owed €50,000 to a dangerous local gang closely aligned with Price. However, it also emerged last night that Parker owed a smaller amount of money to a separate up-and-coming Coolock-based crime mob. Local sources said some members of this crew were "absolutely devastated" about last week's slaying. The Herald revealed last week that Parker's car had been burnt out and he was involved in an incident in which a house was stormed as a local drugs dispute threatened to spiral out of control. "The local Traveller gang remain the chief suspects and their twisted logic seems to be that they were putting down a marker to other young fellas who owe them cash, and there are plenty of them too," one source said. "The victim was a Jekyll and Hyde character in many ways - he could be very pleasant and kind to people but he could also be highly aggressive and dominating. "He obviously crossed people who are much more powerful in the Dublin criminal underworld and it is clear that some of these individuals have close links to Cornelius Price." Price is not suspected of any involvement in Parker's shooting, which happened outside a gym in Applewood Close at 7.30pm last Thursday. Parker's innocent pal James Morrison (25) suffered serious injuries in the attack. A major garda policing plan will be in put in place for Price's release in May from Wheatfield Prison, when "serious carnage is expected", according to sources. Price has had a number of serious scrapes in prison since he was jailed for three years in February 2017 after being convicted of reckless endangerment of a garda at Balbriggan Garda Station in 2014. His mob is suspected of involvement in three gangland murders, and Price is believed to be still "directing operations" from jail. Sources have revealed that Price is suspected of using junior criminals to meet his associates in the prison where drugs and phones are handed over. While Price himself is not a suspect for any of the three murders, his associates are the chief targets for the murder of Benny Whitehouse (36), who was shot dead in September 2014. In May 2015, Price was arrested and later released without charge by gardai investigating that murder. Price's mob are also believed to be behind the suspected murders of missing Tallaght man Willie Maughan (34) and his Latvian partner Anna Varslavane (21), who were last seen near Price's house in the Gormanston area on April 14, 2015. There have been no arrests so far in the Parker murder investigation. Gardai are probing whether the gang recruited a criminal with "deep local knowledge" to carry out the shooting. CCTV could play a crucial role in identifying Parker's killer. The young barber died when at least five shots were fired into the BMW X5 he was driving, with his friend Mr Morrison in the passenger seat. Gardai said that, although Mr Morrison was injured, CCTV footage indicated that the killer approached the driver's side of the car only and fired directly at Parker.